Rasheeda Frost and Kirk Frost have their fortune read by the famous medium Tyler Henry. You should definitely tune in tonight on Hollywood Medium to see what’s happening. In the sneak peek that Rasheeda shared on her social media account, we can see Tyler trying to guess something. 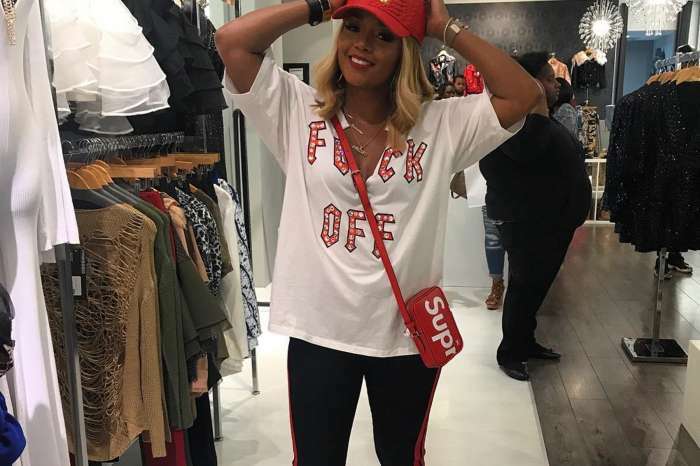 Someone from beyond, apparently a woman has positive feelings towards Kirk and Rasheeda being together and happy. This might be Kirk’s mom who passed away, fans claim. Anyway, here’s Rasheeda’s video that she shared with her followers on Instagram. In the video she gets really emotional and considering what the medium is saying, it’s pretty understandable. ‘Soooo… @frost117 & I got to sit down with @tylerhenrymedium for a reading! Check us out on @hollywoodmedium TONIGHT at 8|7c on E!’ Rasheeda captioned her video. Soooo… @frost117 & I got to sit down with @tylerhenrymedium for a reading! Check us out on @hollywoodmedium TONIGHT at 8|7c on E! 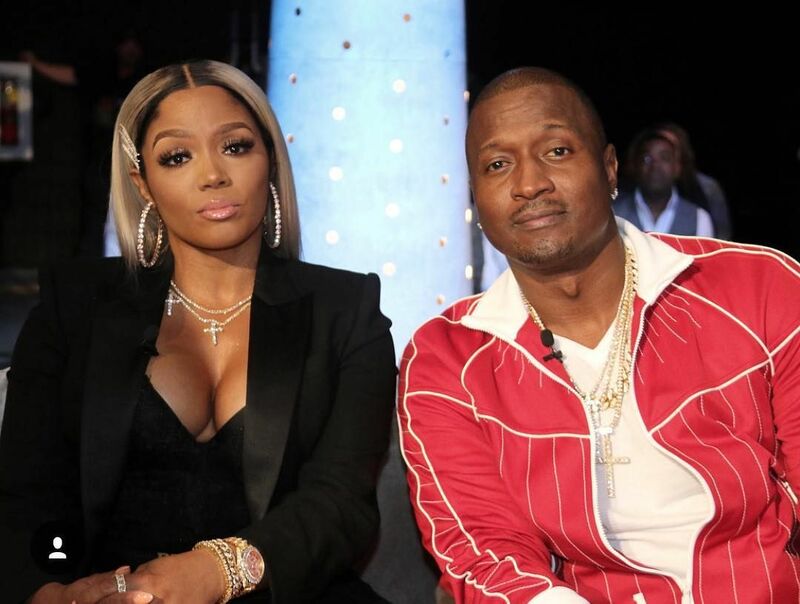 Recently, Rasheeda was in the spotlight when she decided to spend some time Kirk’s son whom he shares with Jasmine Washington. Anyway, make sure to tune in tonight on E! and see Rasheeda and Frost getting this emotional reading.